My Christmas present arrived on Wednesday. It was my daughter, Laura, home from college. So for the next thirteen days, my husband and I will get to enjoy her company! The days will go by so quickly as they always do, since Laura started college. Our family tradition is to attend Christmas services and to go to the movies. This year we have tickets to see “Joy” and to have dinner at home, featuring roasted turkey breast and healthy scalloped potatoes. 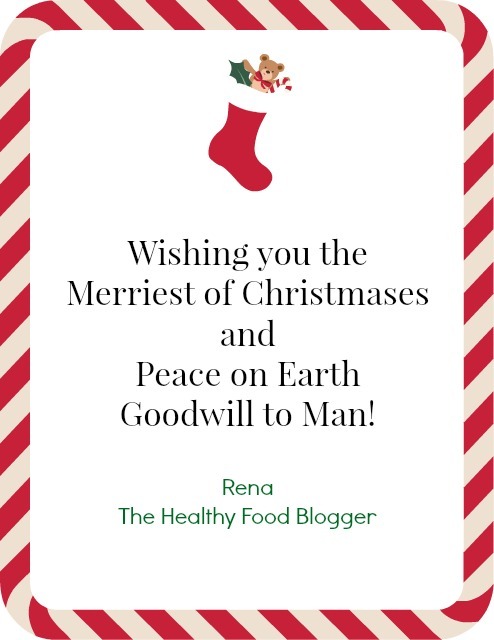 I hope the holidays that you celebrate with family and friends are happy and full of delicious dishes!